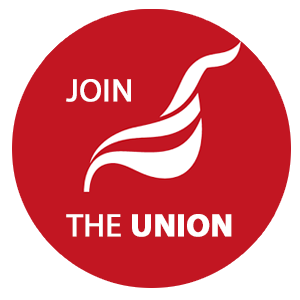 Unite members at St Mungos Broadway (from the Unite Housing Workers Branch) had taken seven days of strike action in defence of their housing association, staff terms and conditions, and union rights, all of which have come under a sudden and vicious attack following a merger. Over 95% of respondents voted to take strike action on a turnout of almost 70%. More details on the dispute and our urgent Strike Fund Appeal can be found on our News page. 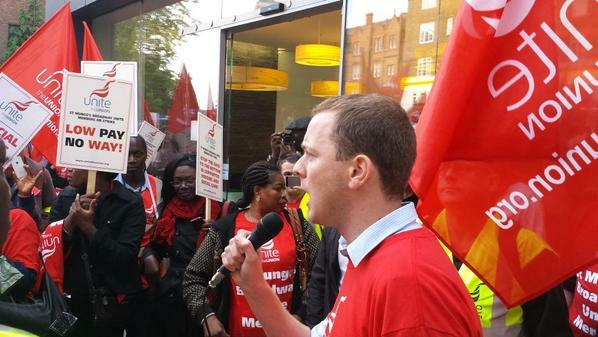 Read a report from Strike Days and see pictures from across the picket lines in our Gallery. St Mungos Broadway strikers lead the way with the Unite Housing Workers branch banner right at the front of the Britain Needs a Pay Rise TUC demonstration. 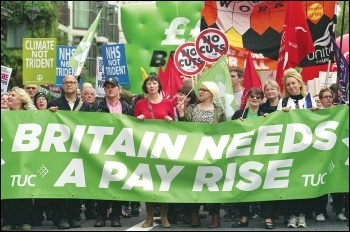 Around 100,000 demonstrators marched on the 18th October against low pay and austerity measures.